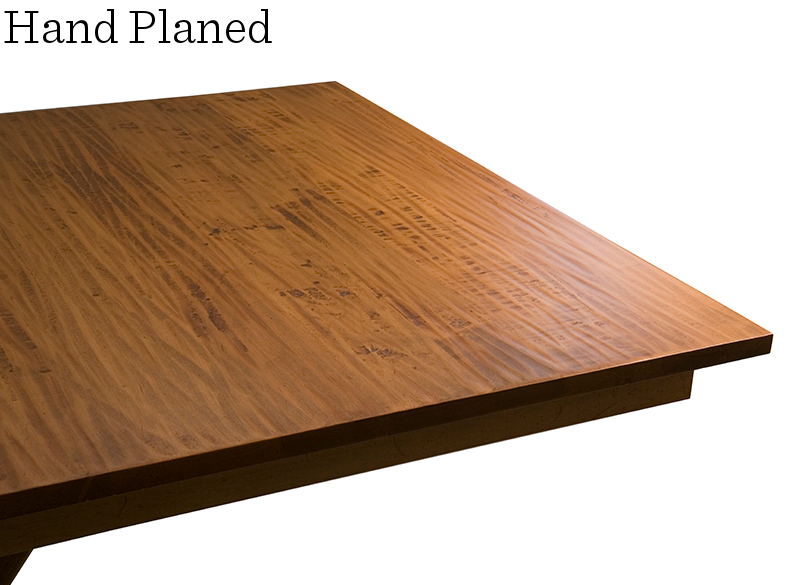 A “Signature” top is one of four textured top options that we offer: Planked, Rustic, Hand Planed, or Strata. 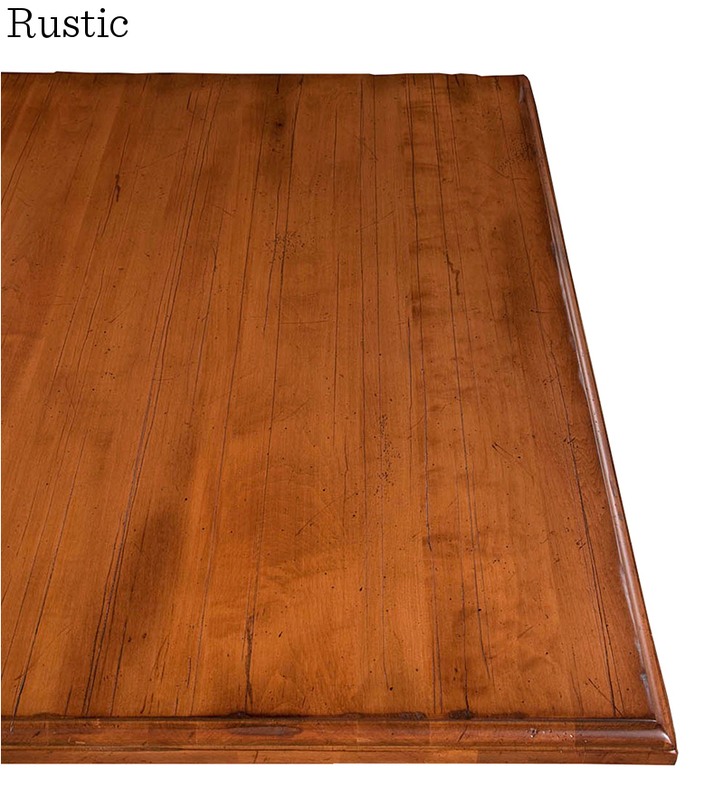 (Note: a Smooth top table with a Distressed, Wire Brushed or Heritage finish is NOT a Signature Top). 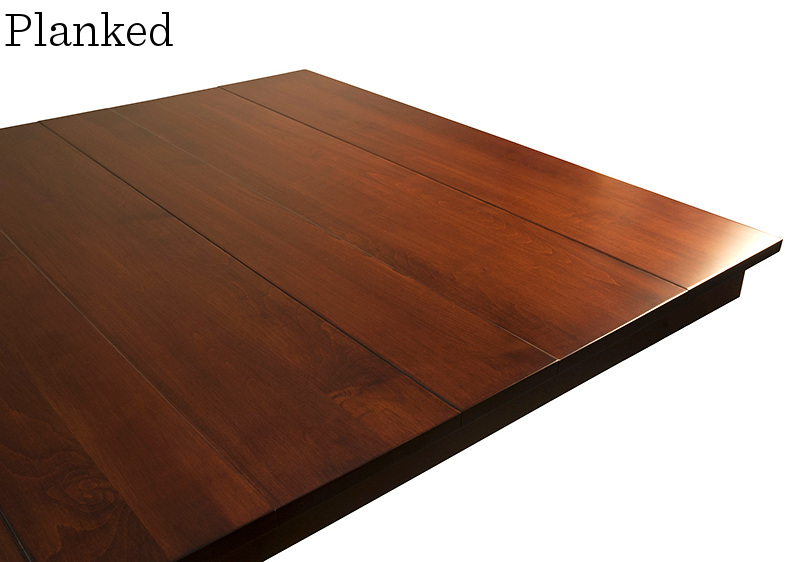 Alternate table top planks are slightly raised and lowered, giving the look of an antique farm table, without any grooves or “crumb catchers”. This technique has multiple lines or grooves that mimic aged “split” marks and create a table top that looks naturally aged. 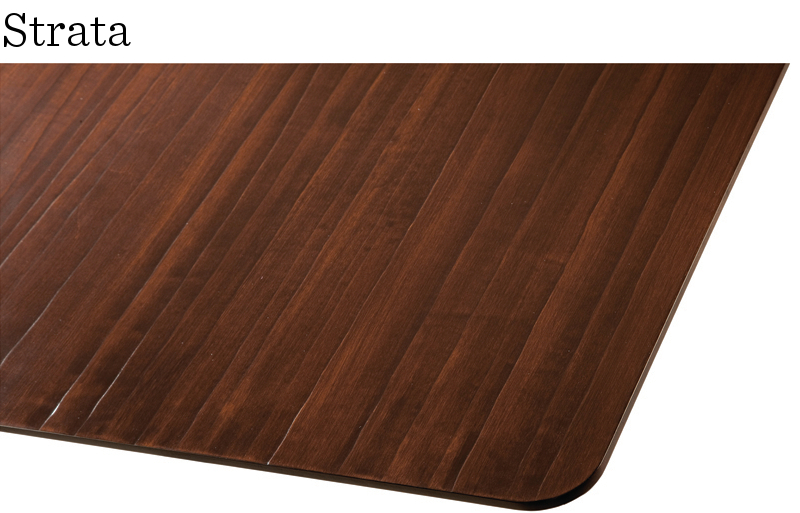 We recommend Heritage and Distressed finishes to best capture an authentically aged and antique look on your table top. This technique captures the texture of table tops before the era of modern woodworking machines, when boards were hand planed to produce a rippled surface that shows tool marks and “tear out”. Hand carved lines add subtle texture to your table top.